In December Addit bought two new Safan bending machines. 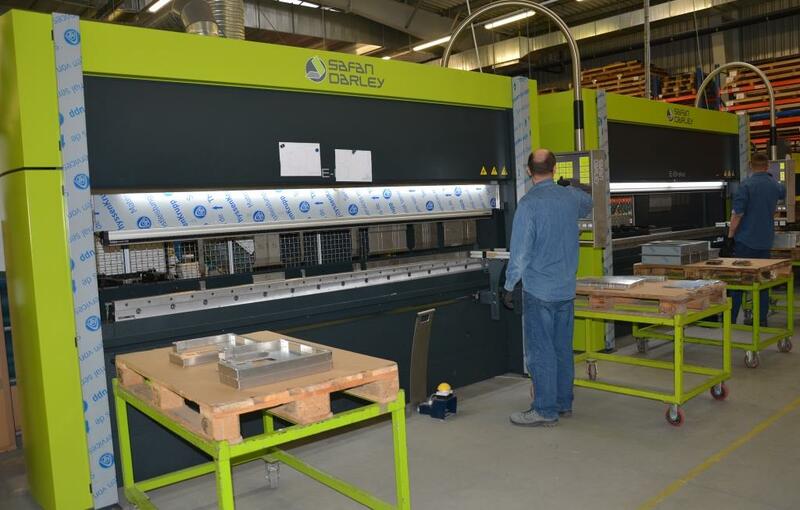 Together with two new 1000kN/3100 mm Safan, now we are operating on 24 bending machines in Wegrow. We invite you to start a business with Addit!